Check it. A spoken word event… with live music. Featuring some of NZ’s finest vocal talent. Find out more at the Facebook Event Page: and you Buy Tickets at 1-Night. Rhyme Summit Aotearoa is a brand new annual event on the NZ Spoken Word, Rap & Lyrical-Music map that will see some of the country’s finest hip-hop and reggae wordsmiths take the stage alongside our most well respected spoken word and poetry performers, with special international flavors including ‘Grime’ and ‘Latin’. Join us for one outstanding night of lyrical entertainment in the style of Def Jam poetry.The event will be covered by Maori Television and broadcast in New Zealand. 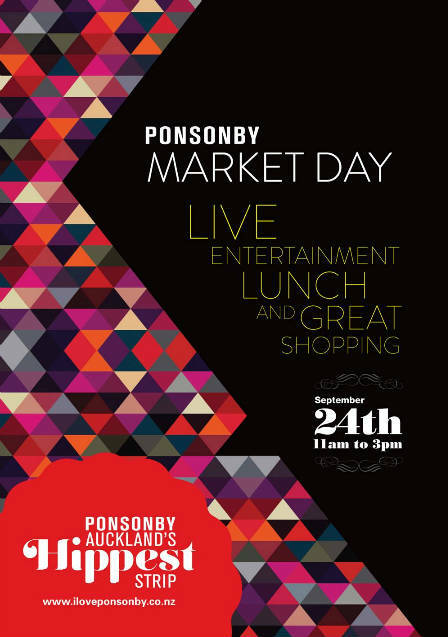 EASY have been confirmed to play at the next Ponsonby Market Day – Saturday 24 September. Daytime gig. We’ll be on from 12pm-2pm. Outside Clothesline – corner of Richmond Road and Ponsonby Road. 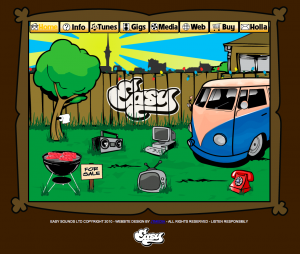 EASY are proud to annouce the launch of their brand new WordPress powered site. Thanks to Tomachi at Funk.co.nz for the site all done on donated time.